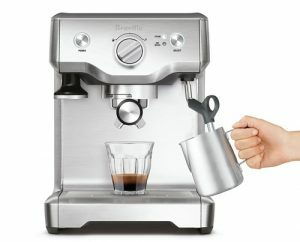 Keurig Vue vs. Rivo: What’s The Difference and Which Should You Buy? 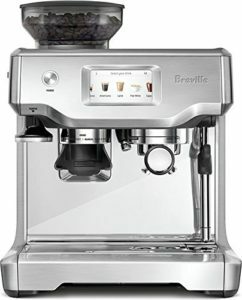 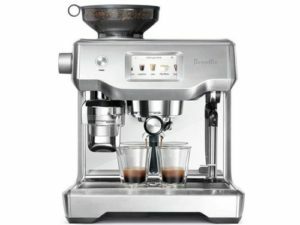 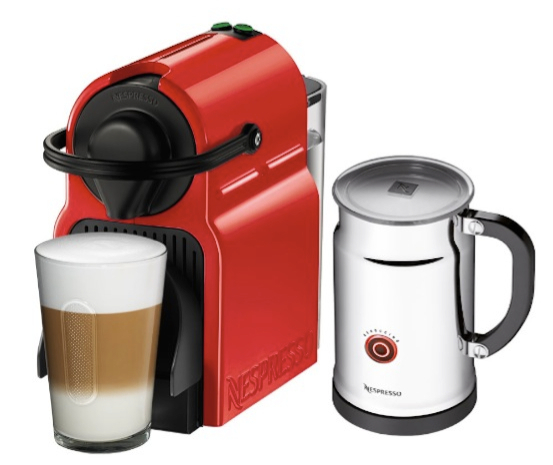 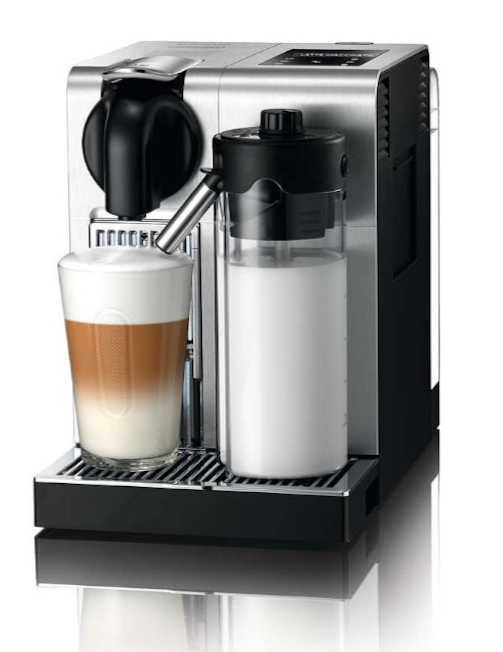 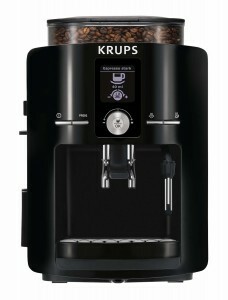 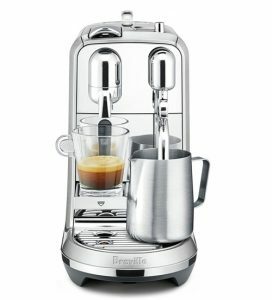 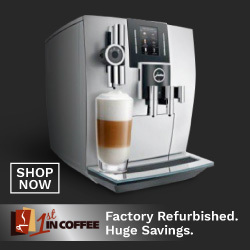 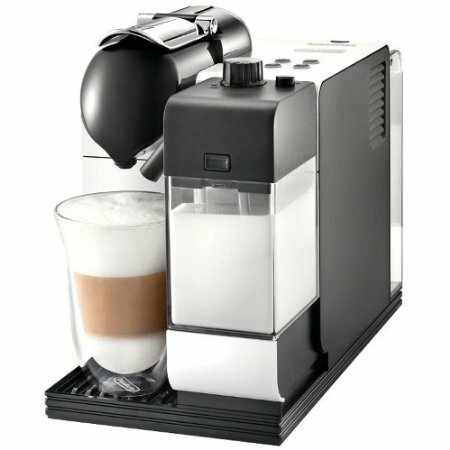 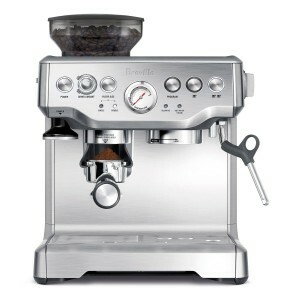 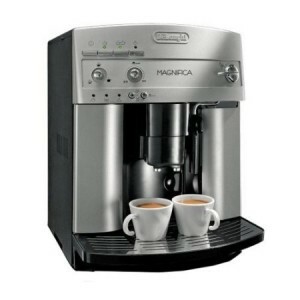 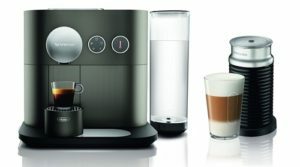 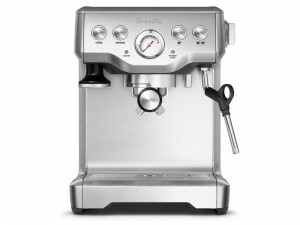 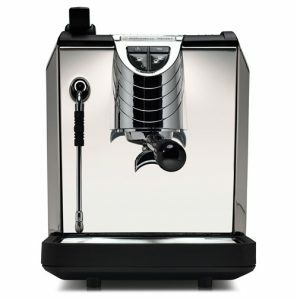 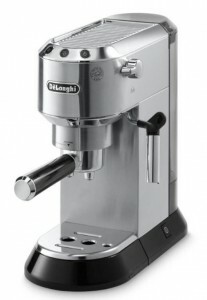 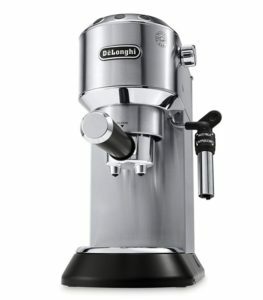 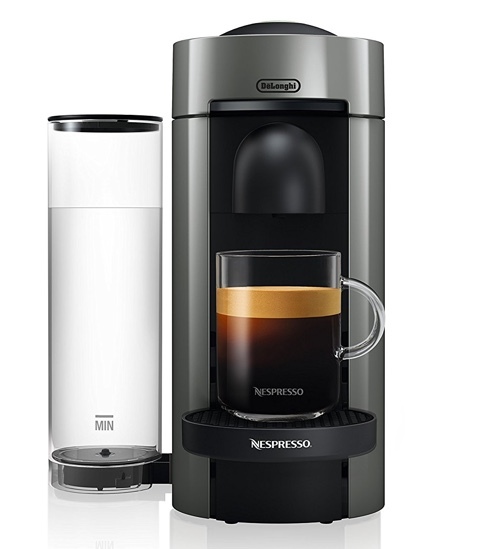 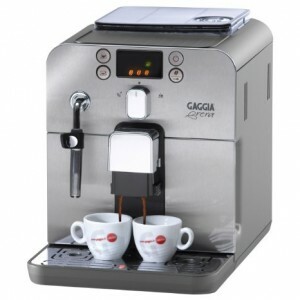 Saeco GranBaristo Review: Features, How It Works and More! 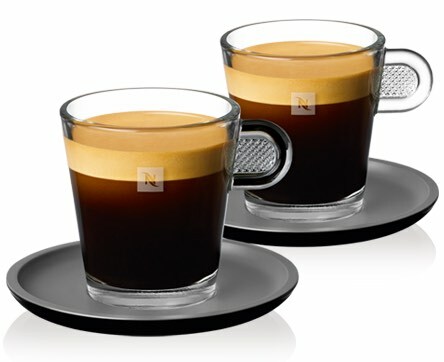 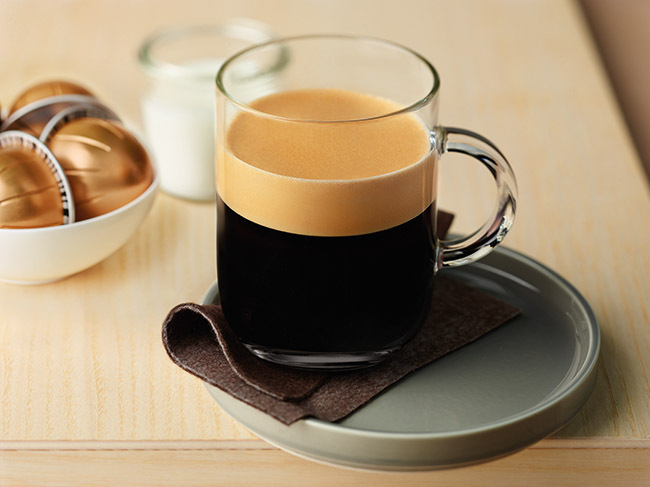 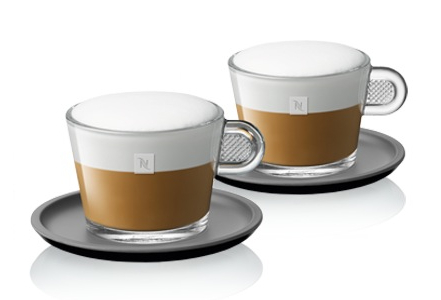 We have covered the best holders for Nespresso capsules before, but as you should know by now, Nespresso’s machine VertuoLine has its own new capsules which have a different shape than the Original Nespresso capsules. 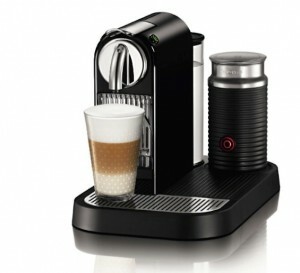 So, if you happened to be an owner of a VertuoLine machine, you’ll need a holder made specifically for its capsules. 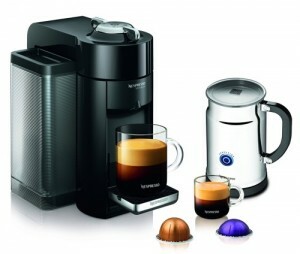 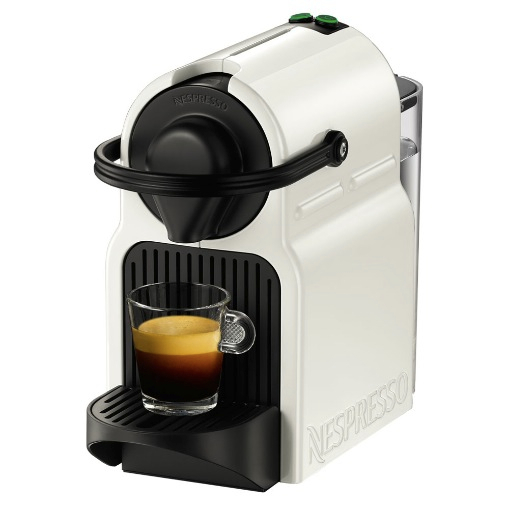 NIFTY Nespresso VertuoLine Capsule Drawer: Sliding drawer design which allows you to organize up to 40 capsules. 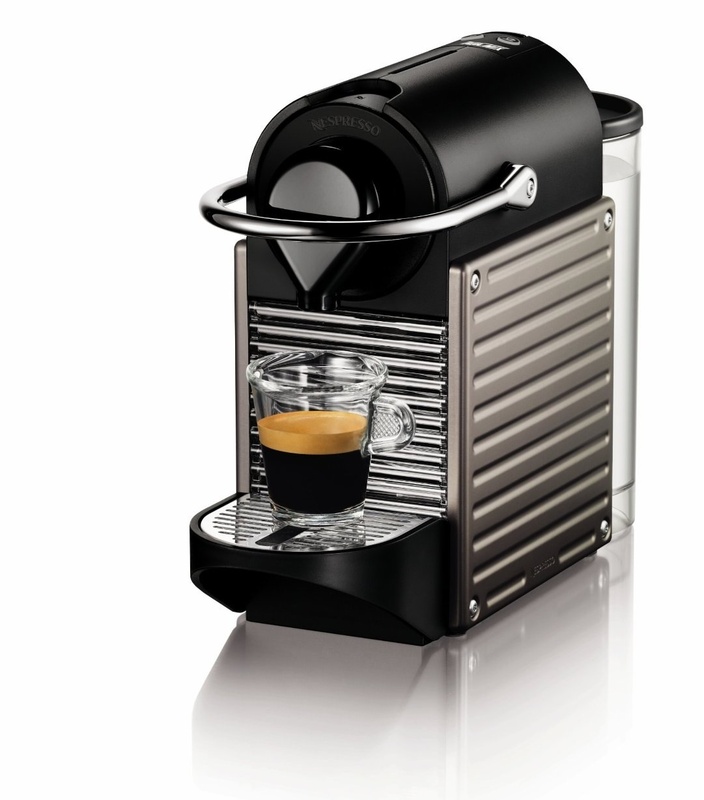 The top of the drawer can be used to keep the machine and save a lot of counter space. Prepara Vertuoso Capsule Holder: If you prefer a vertical holder, the Prepara is a great choice. 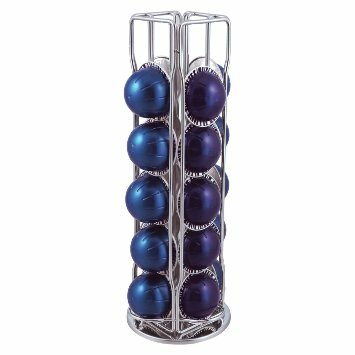 Made of stainless steel, with some plastic parts, this holder keeps up to 20 pods. 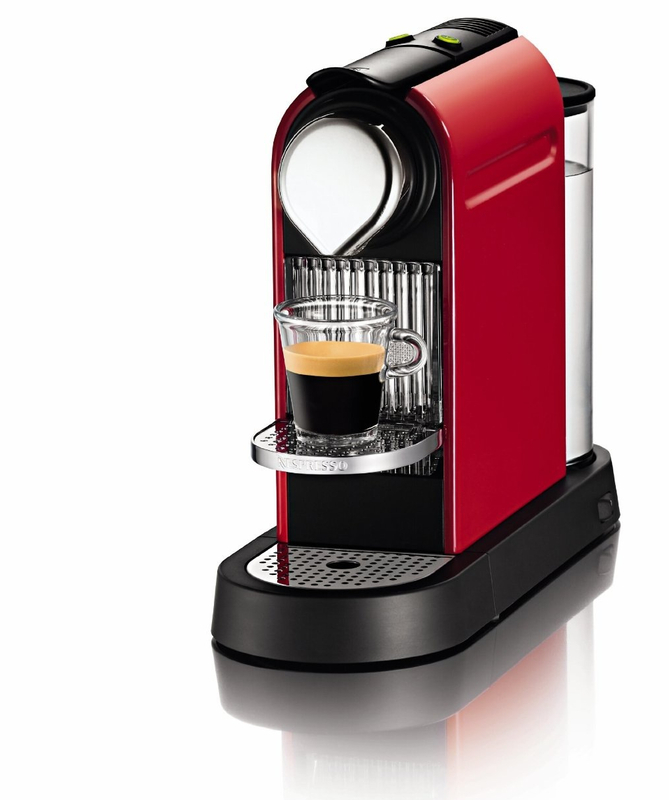 The fact that it holds less capsules and is higher in price, we do recommend the NIFTY holder above over it. 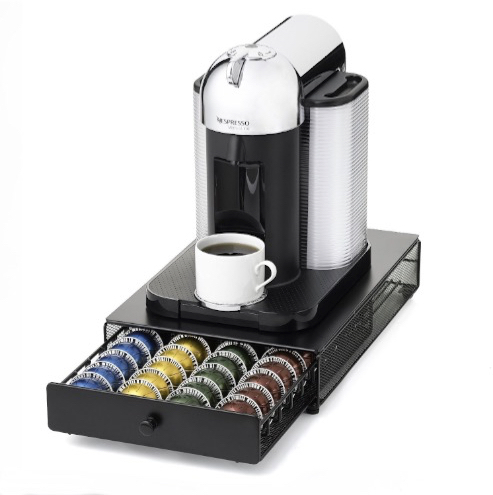 Swissmar CAPstore VertuoLine Capsule Holder: this is another option for a rotating vertical holder. 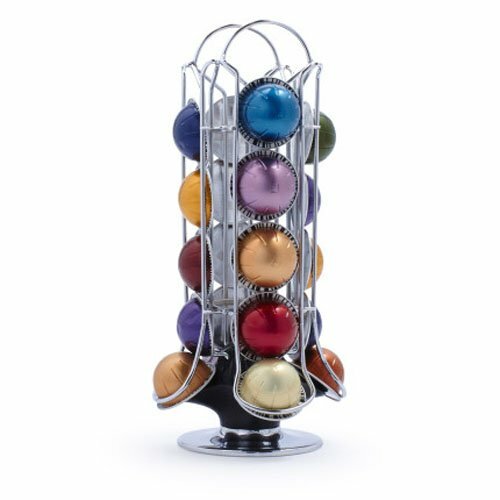 Although it is a beautiful design that hardly takes any place, on the downside, it only holds 20 capsules.